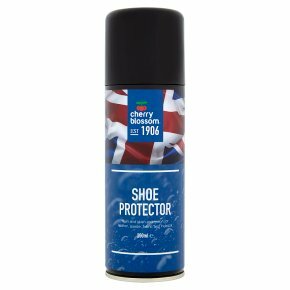 Rain and stain protection for leather, suede, fabric and nubuck.Provides an invisible and breathable protective coating that repels water. Suitable for leather, suede, fabric and nubuck. Instructions: Shake well before spraying evenly onto a clean and dry surface from a distance of 4-6 inches. Apply two coats, allowing 5 minutes between applications. Wipe any excess from soles and welts. Leave overnight before use. May darken some surfaces - apply to an inconspicuous area first to test suitability.